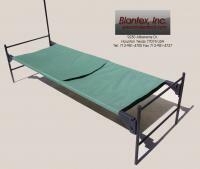 Our inventory of Blantex cots and bunk beds are perfect for keeping you warm and comfy. Check out our heavy-duty cots, which are lightweight, easily transportable and great to use as an extra bed in a cabin or outside on a balmy evening. 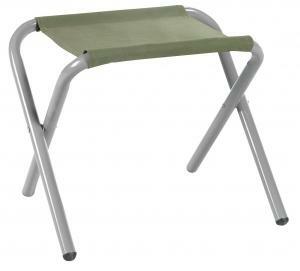 We also have a large variety of portable camping chairs, which are perfect for sitting around a campfire. Need something extra to warm you up? 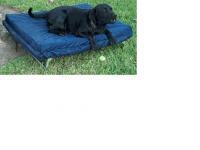 Check out our collection of survival blankets, all specially-designed to insulate your body heat. All of our Blantex cots and bunk beds are backed by a 30-day 100% money-back guarantee, so you can buy with confidence. This chair is very sturdy and the color is beautiful -- same color as the tennis courts. I used stencils and white paint markers to print my name and a tennis racket on the front top. It Looks great. 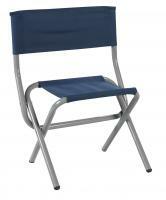 Most other chairs are made with aluminum that makes them not as sturdy as this chair. I use the chair on the tennis court between games when there are no benches on the court. It would have been better if the chair was just a couple of inches taller, but I am very satisfied with the purchase, even though I was not satisfied with the shipping charges. Good canvas seat but total stool is too low. It's almost like sitting on the ground. I have camped with grandson for six yrs in Boy Scouts. I am 73 and need some comfort in tent. 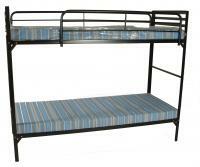 Got the cot and sleep like a motel.